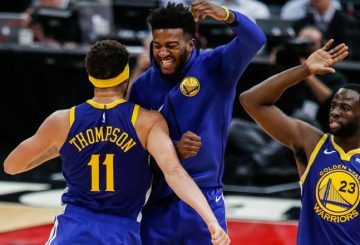 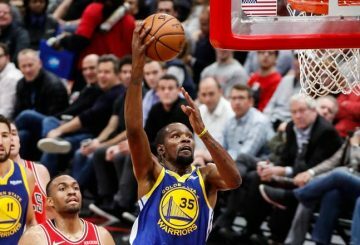 The Golden State Warriors took a big step toward securing the top seed in the Western Conference on Tuesday night, overcoming the ejection of Kevin Durant to crush the Denver Nuggets 116-102 in Oakland, Calif. 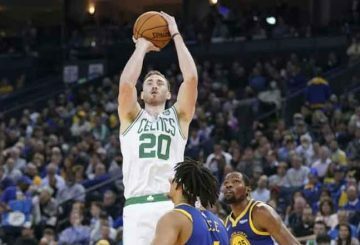 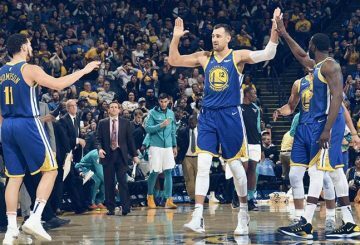 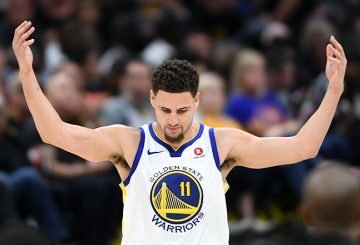 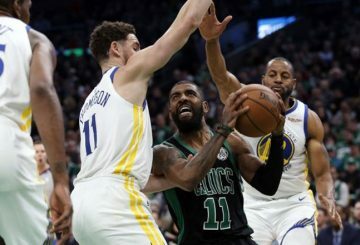 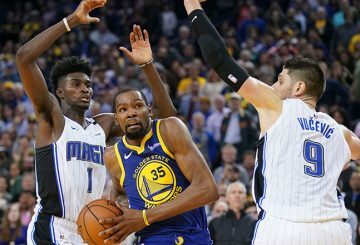 The Warriors vented their frustration over a controversial loss in their previous game on the playoff-hopeful Charlotte Hornets. 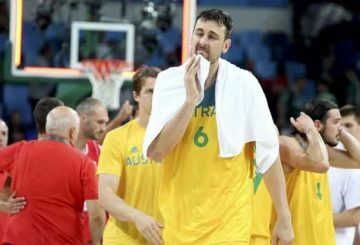 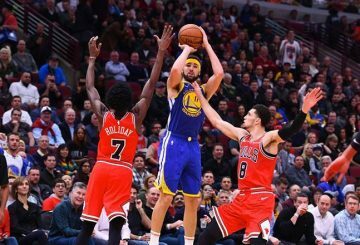 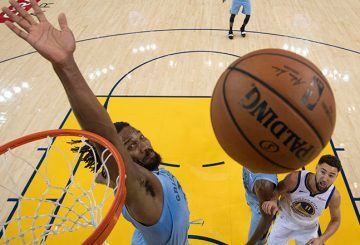 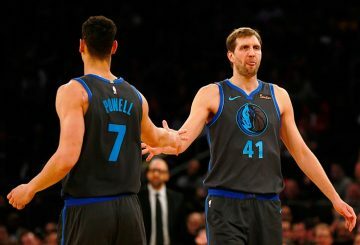 Andrew Bogut, one of the most decorated players in Australian basketball, is expected to sign with the reigning NBA champion Golden State Warriors, according to a report on the league’s website on Monday. 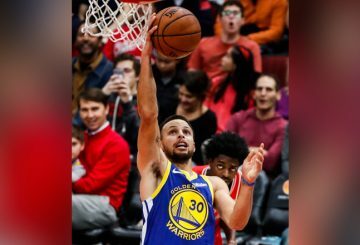 Stephen Curry broke a late tie with a jumper and later added two free throws and a layup Saturday night, allowing the visiting Golden State Warriors to finish off the Philadelphia 76ers for a 120-117 victory in a nationally televised game. 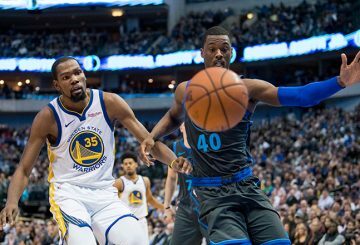 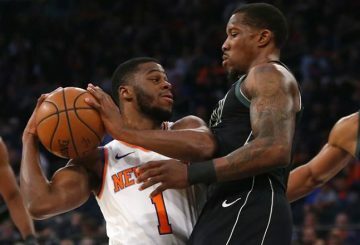 New York Knicks have nonetheless deleted a game action photo of Kevin Durant. 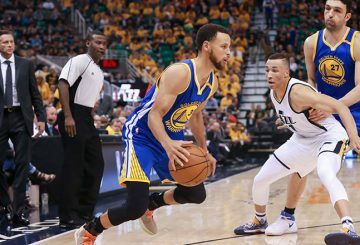 Stephen Curry scores 23 of his game-high 26 points in the first half. 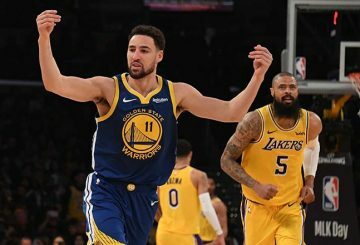 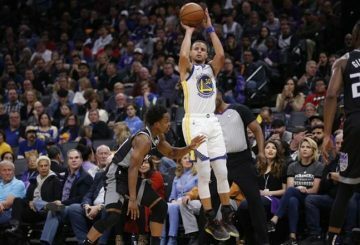 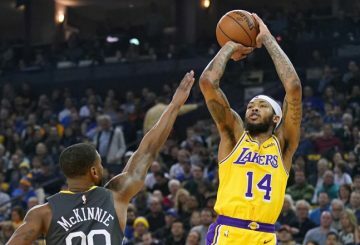 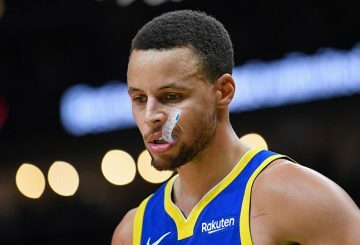 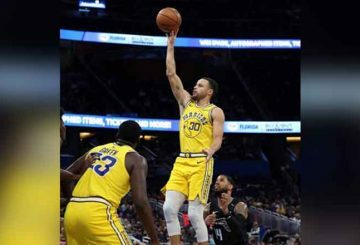 Stephen Curry connected on 10 3-pointers, helping the Golden State Warriors outlast the host Sacramento Kings 127-123. 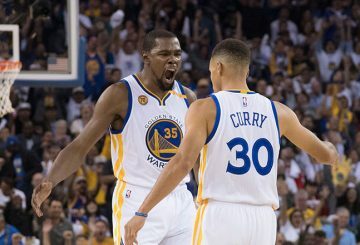 Curry scores on a drive with .5 seconds left to lift the Golden State Warriors to a 129-127 victory against Los Angeles Clippers. 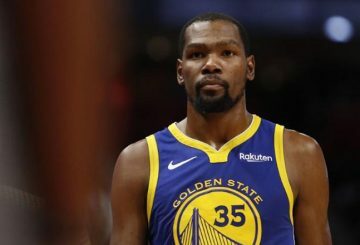 No, the NBA still does not have a franchise in the city that once had the SuperSonics. 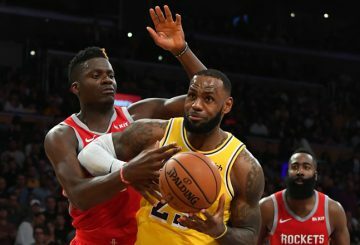 Drummond tips in Detroit misses on consecutive possessions in the third quarter. 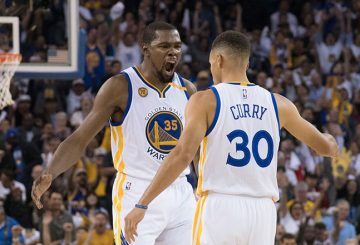 The Golden State Warriors are closer to getting their All-Star point guard back. 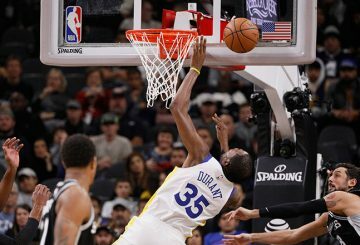 LaMarcus Aldridge pours in 24 points and grabs 18 rebounds, and DeMar DeRozan ads 20 points. 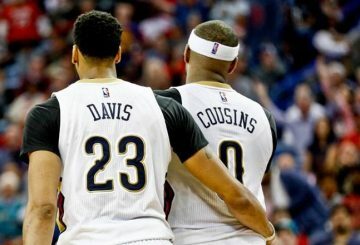 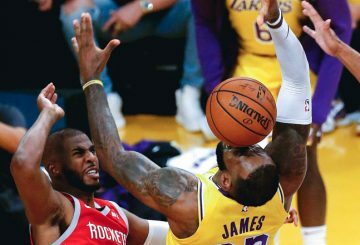 DeMarcus Cousins seems to be enjoying his time off the court – even when he gets heckled on the road. 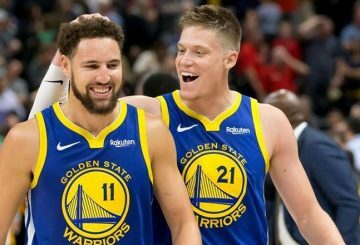 The latest batch of Golden State Warriors championship rings, handed out before the team’s season opener.